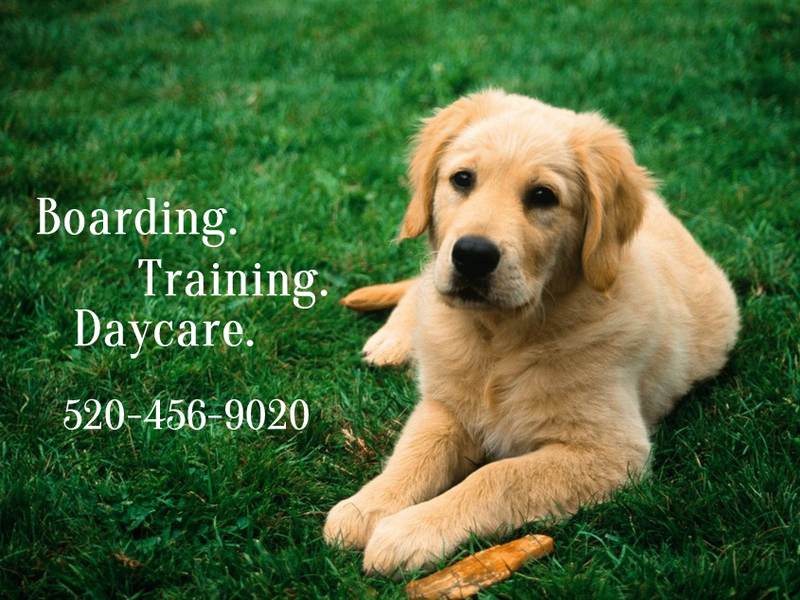 This class will create a fun activity for you and your dog. It can be done inside your home or outside. All you need for the beginning level is some cardboard boxes and clove oil if you wish to practice at home. If you know what motivates your dog (normally food, toys, or your voice) you will be able to spur your dog to hunt for the scent source. While developing your dog’s ability to distinguish different scents, it can also build confidence for the shy or fearful dog. You can transfer these skills to have your dog search for useful things also, your keys, a family member, a toy, etc. Tuesdays, 6:15 to 7:15 p.m.
Wednesdays, 10:15 to 11:15 a.m.
Dogs’ sense of smell is 100,000 times stronger than humans. All dogs are capable of learning to follow a scent since they instinctively use their nose. By the end of this class, your dog should be able to follow a short, freshly laid track, and find the item you hid. Please bring a harness, and small treats with you.